Welcome to Zygoma. This is my personal blog and the views expressed here are not those of my employer (the National Museum of Ireland), they are mine and solely mine. The disclaimer out of the way, I hope you enjoy my mystery object on Fridays and my occasional thoughts on a variety of scientific, sceptical and museological subjects. On Good Friday I provided a series of eggs in a mystery Easter egg hunt. I will list the answers at the end of this post with a reference to the people who made a correct identification, but first I want to discuss the issue of eggs. I had reservations about putting together last Friday’s post, because eggs are a delicate subject matter – and by that I don’t mean I was concerned about possible damage to the eggs (I’m trained to deal with such things after all), I mean that the issue of eggs is ethically and legally delicate. I checked the Wildlife and Countryside Act 1981 and associated legislation to ensure that both myself and the Museum were on legally firm ground with respect to the eggs and I am now fulfilling the ethical requirement (as I perceive it) by attempting to clarify the position on collecting, keeping and trading bird eggs in England and Wales (slightly different rules apply in Scotland). Collecting wild bird eggs is illegal. It makes no difference if the bird is a golden eagle or a wood pigeon. Selling wild bird eggs is illegal. As one auctioneer found to his cost recently. It is illegal to possess bird eggs unless you can prove they were obtained legally. This means that you need evidence that the eggs were collected prior to The Protection of Birds Act 1954 – and of course evidence means documentation. Egg collecting used to be a common hobby, usually associated with young lads. Unfortunately collecting can be quite addictive and when someone of a collecting mindset wants to fill holes in their collection they will sometimes go to extraordinary lengths to do it – breaking the Law included. This means that there are still quite a few people out there who collect and deal in eggs – something that has to be taken seriously. 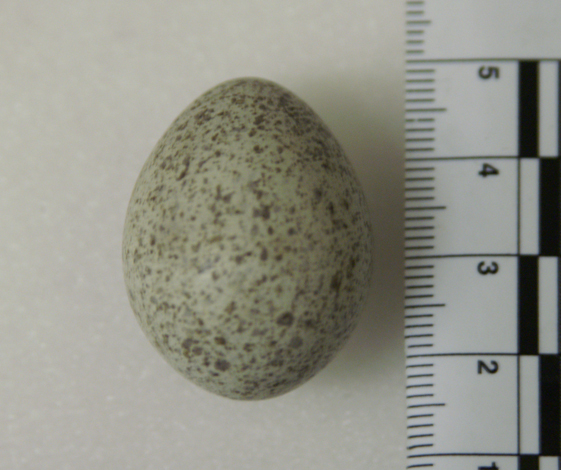 It needs to be taken seriously because collectors tend to target those eggs that are rare – precisely the ones that are needed for rare bird populations to survive and recover. Museums have a bit of a hard time with people offering egg collections. Often when someone passes away their family will find a shoebox of eggs in the loft that was collected when the deceased was a child. Usually, such collections were collected prior to 1954, but they lack any documentation. This means that the family is left holding an illegal egg collection that they are keen to get rid of, but which they don’t want to destroy – so they offer it to museums. Of course, museums are bound by the Law, so they too can be prosecuted for holding egg collections that cannot be proved to pre-date 1954. This means that museums will turn away egg collections that lack proper documentation and associated data – and the best course of action is probably for the families to contact DEFRA for advice (they’re very approachable and they aren’t looking for unwitting innocents to prosecute). The advice I would give is that if the collection has no documentation and associated data (like species names, place collected and all-importantly date of collection) it is probably best to dispose of the eggs. If it does have data and documentation then a museum may be willing to take it as a donation – but bear in mind that most museums are very wary of egg collections and don’t be surprised if they decline your offer. 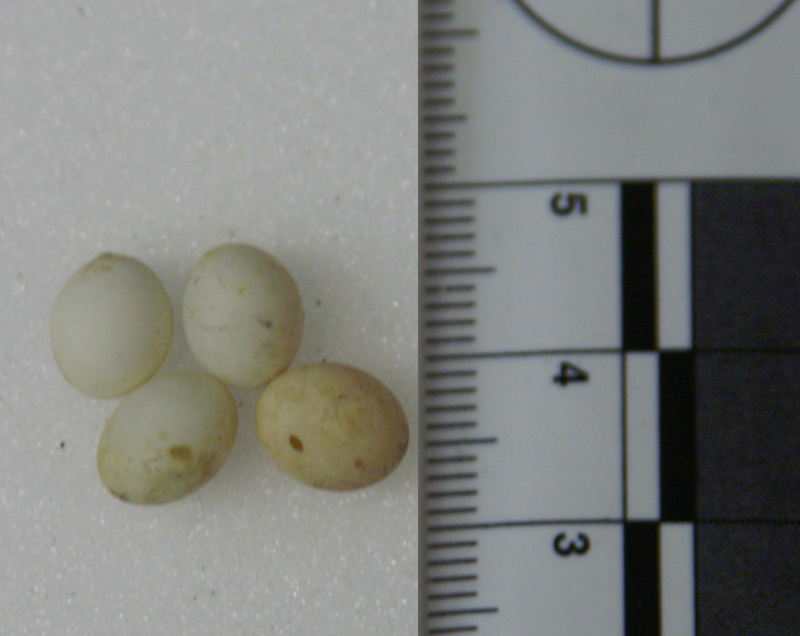 Gimpy quickly identified these as lizard eggs and JJBP suggested gecko eggs, which is good enough for me (since there is no more detailed identification with the specimens – although they come from the Cape of Good Hope). 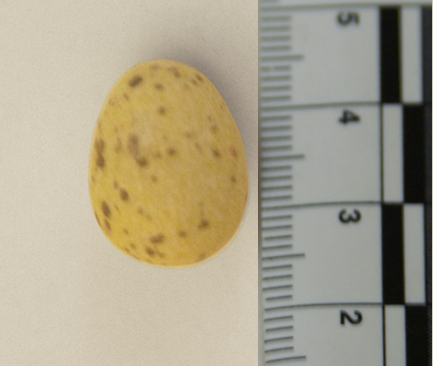 Bob O’H suggested that this was a plasticine egg used to research the effect of trampling on shorebird egg mortality. 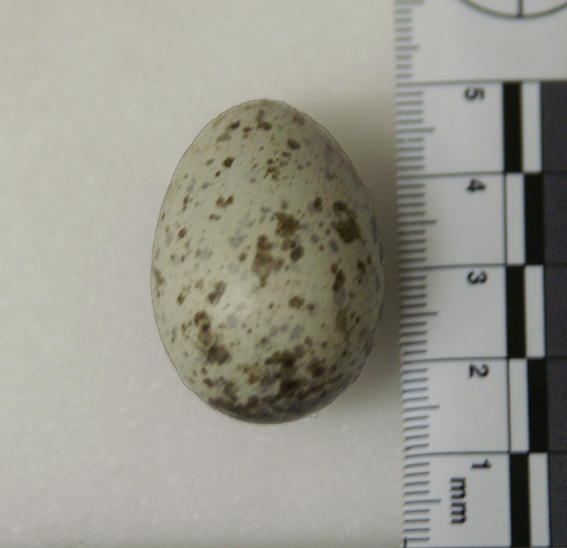 It’s a actually a real jackdaw egg collected in the 19th Century (shorebird eggs tend to be more speckled and more conical at one end to prevent excessive rolling). 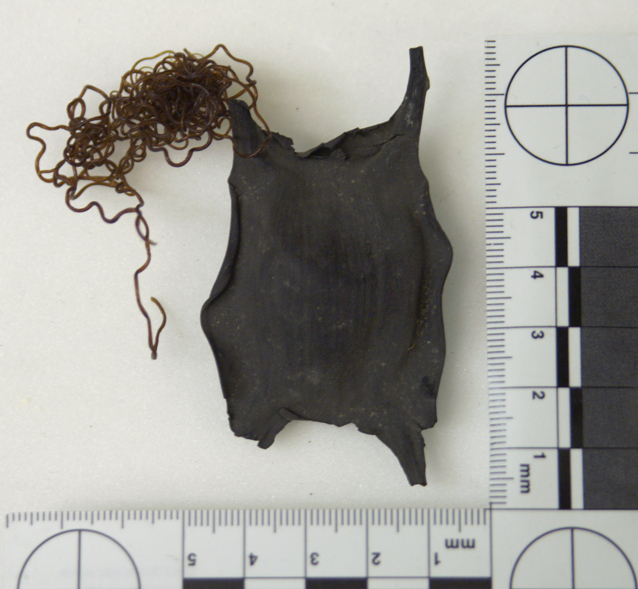 Both Wood and David Godfrey immediately spotted that this is a “Mermaid’s Purse” which is the egg case of a ray or shark (in this case a ray). Nobody got this one – which makes me quite happy, since it shows that none of you are inclined towards egg collecting – this is from another corvid, the magpie. 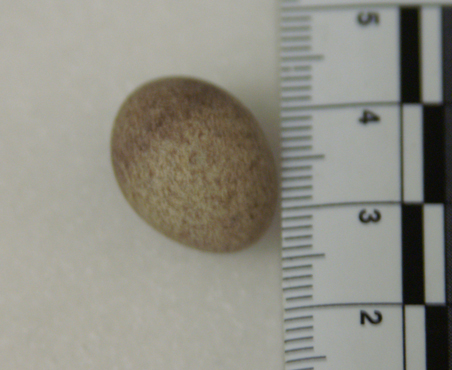 This is an egg from an American wood wren – I was hoping that someone would think it was a chocolate egg, but no-one took the bait. Finally this is a chocolate egg – a Cadbury’s mini egg to be exact. AskABiologist If you have a biological question (that isn’t homework) why not ask a team of professional biologists to help find an answer? The Nightingale Collaboration Misleading information won’t disappear by itself: it needs to be challenged. It’s challenged here.